Currently viewing the category: "Imagery/Descriptive Language"
The word otsaliheliga (oh-jah-LEE-hay-lee-gah) is used by members of the Cherokee Nation to express gratitude. Beginning in the fall with the new year and ending in summer, follow a full Cherokee year of celebrations and experiences. 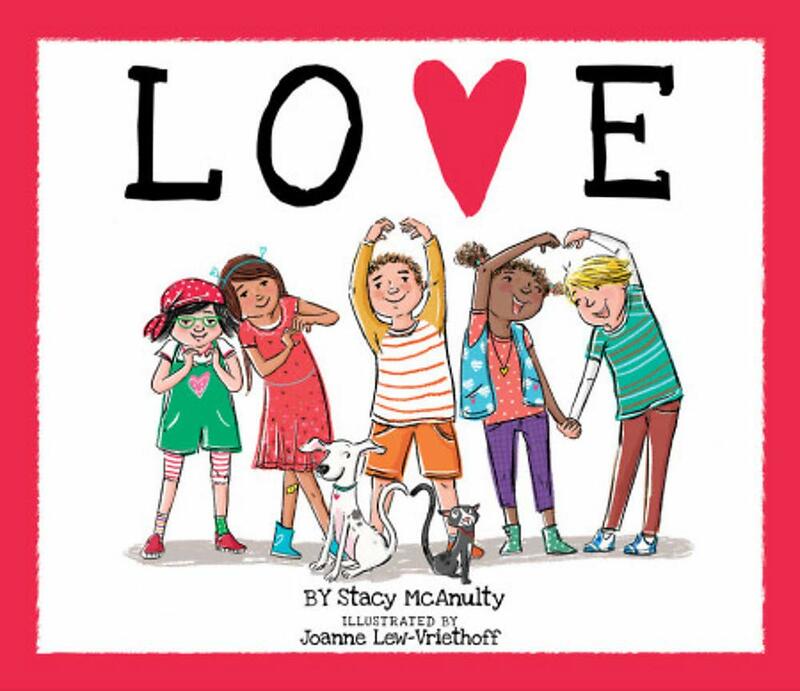 Review: This beautiful book makes for a wonderful read-aloud. I loved the repetition and the different things to be grateful for. The images are captivating, and I found myself slowing down as I read and turned each page. The seasons shift through the text, which offers great opportunities for discussion. 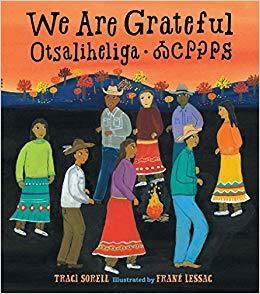 Indigenous people are often perceived to be people of the past, but this book demonstrates that they are living, breathing people. The culture is very much alive. I’ll be gifting this book to several friends with young children. Teacher’s Tool For Navigation: Students might list the different things that they are grateful for and draw accompanying pictures. It offers great opportunities for discussing how Native people still exists and are not relics of the past, reserved for discussions on Thanksgiving day. Discussion Questions: How do the seasons change across the pages? How does this shift the story? ; Describe the people you see on the pages. What can you learn from them? ; Find three words that you don’t know. Learn what they mean and share their definitions with a peer. Language: Are the sentences artfully constructed? Are the words carefully chosen? 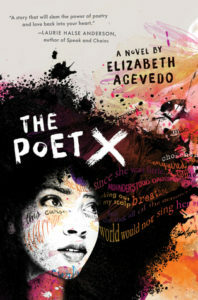 Does the author incorporate figurative language or poetic expression? Can we hear voice in the writing? Structure: How is it built in terms of form and structure? How do other elements such as titles and subtitles, vignettes and interludes, shifts between past and present, or multiple points of view work together to service the whole? Other Stylistic Elements: Are there other distinct elements in the text? Character: What is there to explore in terms of the character’s thoughts and feelings; conflicts and contradictions; struggles, growth, and change? 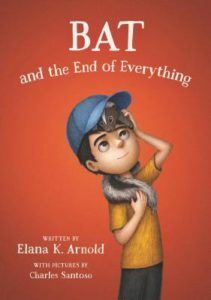 Setting: How does the author bring us into the world of the story? What details help us to see, hear, and imagine this place? Literary Devices: How does the author use literary or cultural allusions, intertextual references, dialogue, internal monologue, metaphor and symbolism, magical realism, or repetition to build meaning? Topics and themes: What questions does the book ask? What ideas does it explore? 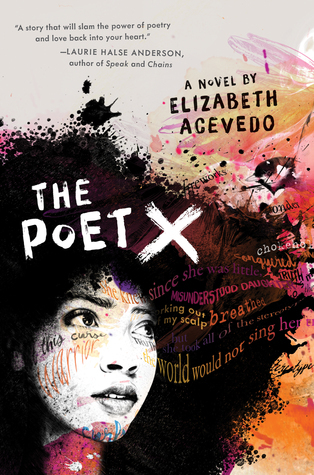 What is at stake for teen readers in this book? 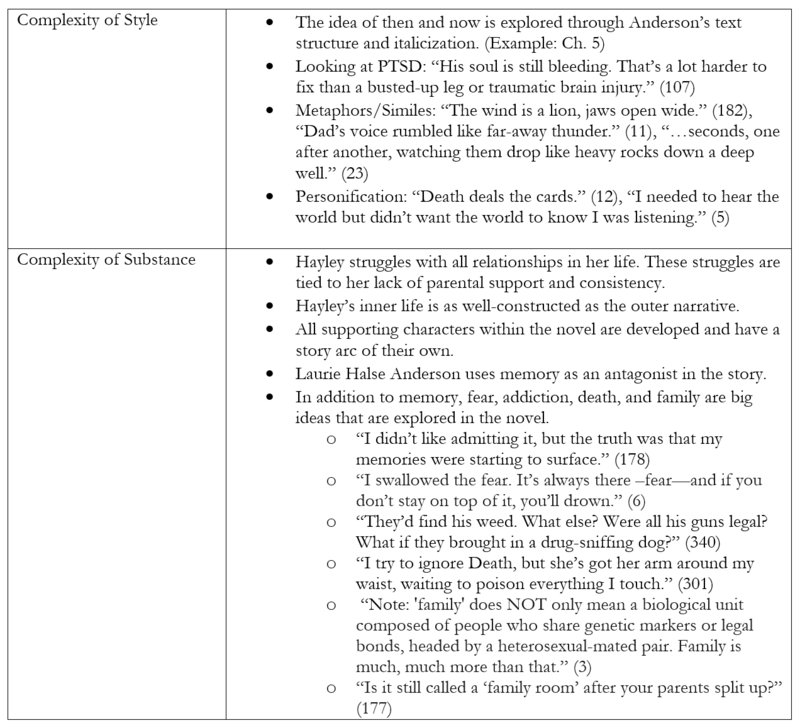 How the book is put together: How effective is the interplay between plot layers and thematic layers? Complexity can also be increased by the characteristics of the reader (such as motivation, knowledge, and experiences) and task variables (such as purpose and the complexity generated by the task assigned and the questions posed). Here are some examples of discussion questions or writing prompts that could be used in classrooms or with independent readers who are reading The Impossible Knife of Memory. Hayley classifies all people into two categories: freaks & zombies. What does Hayley’s idea of the world show us about her outlook on life? 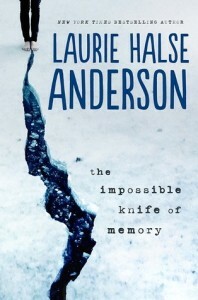 How does Laurie Halse Anderson use the idea of THEN and NOW throughout the novel to build on the theme that memories are a very complex part of life? Drowning is a motif throughout the novel. 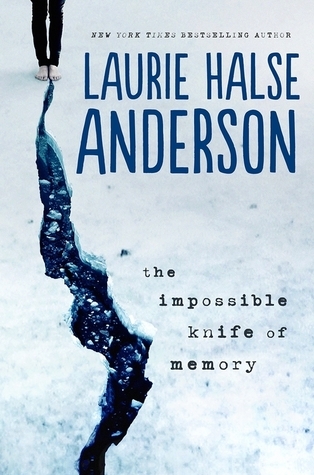 How does Laurie Halse Anderson show the reader that Hayley’s father is suffering and found addiction without using those words? How did the inclusion of Hayley’s romantic relationship with Finn help move along the story and Hayley’s transformation? Do you feel that Hayley’s story arc would have been the same without Finn in the story? How was the setting an integral part of the story? How did Hayley returning to her deceased grandmother’s home propel the story? .Trish is one of the most complex characters in the book because there are many different Trishes shared with us throughout the story: Trish then, Trish now in reality, and Trish now in Hayley’s mind. How did Laurie Halse Anderson develop each of these different characters to show the reader a full picture of Trish? This complexity information and activities can be found as a PDF on Laurie Halse Anderson’s website or my SlideShare. 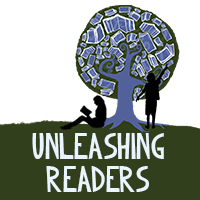 To learn more about complexity in young adult literature, please read Teaching Reading with YA Literature: Complex Text, Complex Lives by Jennifer Buehler! Summary: Sadie Carter’s life is a mess, as wavy and tangled as her unruly hair. At 15, she is barely surviving the chaos of her large Catholic family. When one sister becomes pregnant and another is thrown out, her unemployed dad hides his depression, and her mom hides a secret. Sadie, the peacekeeper and rule-follower, has had enough. The empty refrigerator, years of hand-me-downs, and all the secrets have to stop. She longs for something more and plans her escape. However, getting arrested was not her plan. Falling in love was not her plan. With the help of three mysterious strangers—a cop, a teacher, and a cute boy—maybe Sadie will find the strength to defy the rules and do the unexpected. 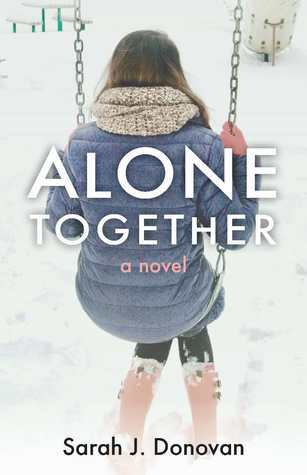 Told in verse, Sarah J. Donovan’s debut Alone Together has secrets, romance, struggle, sin, and redemption, all before Sadie blows out her 16 candles. It’s a courageously honest look at growing up in a big family. 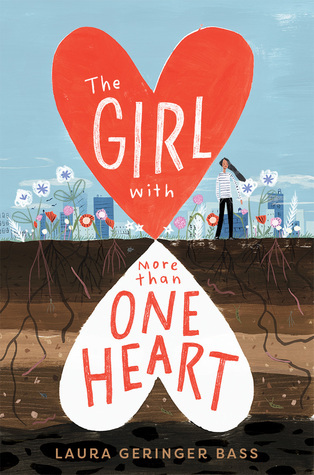 Review: Sarah’s writing shows that she has a firm grasp on adolescence. The book is a beautiful book in verse. I found myself thinking about the characters long after I had closed the text. Sadie lives in a Catholic household, and she is struggling emotionally. She is the only one of the eleven people in her family to sit at the breakfast table, and one of the few siblings who hasn’t left the family altogether. She is the peacemaker and is sick of the empty fridge and bad choices that others seem to make for her. I think that Sadie has a life that many young people will relate to. She is left wondering about the ways in which people exist alone together. This is a great read, and I will be using it (in part and in whole) in my classes. Teacher’s Tools for Navigation: The title of this book is quite inspiring. Students might be asked to reflect on all of the ways that we are “alone together” in this world. Teachers can offer space and place for students to critically analyze whether we are alone together or whether we are something else. I’d love to hear students’ thoughts about this. In this text, what is the role of family? In our world, what role does family play? How are we tied and not tied to our families? How does Sadie’s family impact her life? 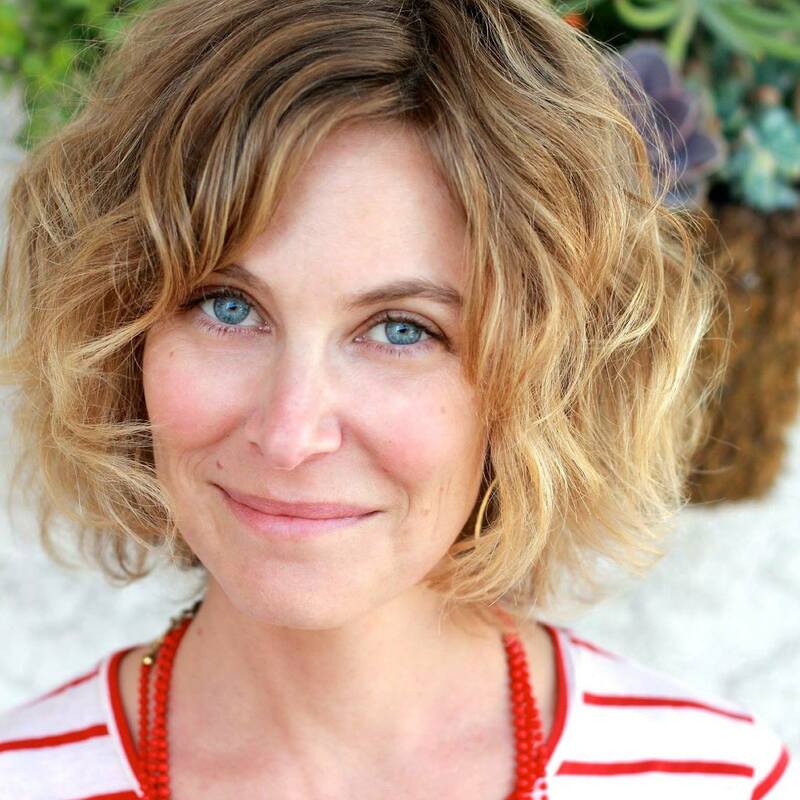 How does Sadie grow within the timeframe of the book? What does she learn? Which verse resonated with you? 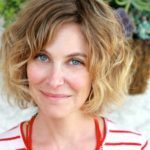 How does it connect (or not connect) with your life? without sneaking out after communion” (6).